The executive director of the Iowa Turkey Federation in Ames, Gretta Irwin, says production is up and there should be plenty of bargains when you buy the big bird for the holiday. “Our industry is actually in a little bit of an oversupply and so across the board turkey prices are down a little bit,” Irwin says. She says the industry has rebounded from the impact of the bird flu epidemic that wiped out thousands of birds, but now is facing some other supply issues. The U.S.D.A. retail report on turkeys released last week shows prices ranged from 39 cents to $1.79 a pound for frozen turkeys in the Midwest. Fresh turkeys ranged from $1.29 to $1.99 a pound for fresh birds. The report noted that retailers are starting to offer special holiday price promotions on turkeys. 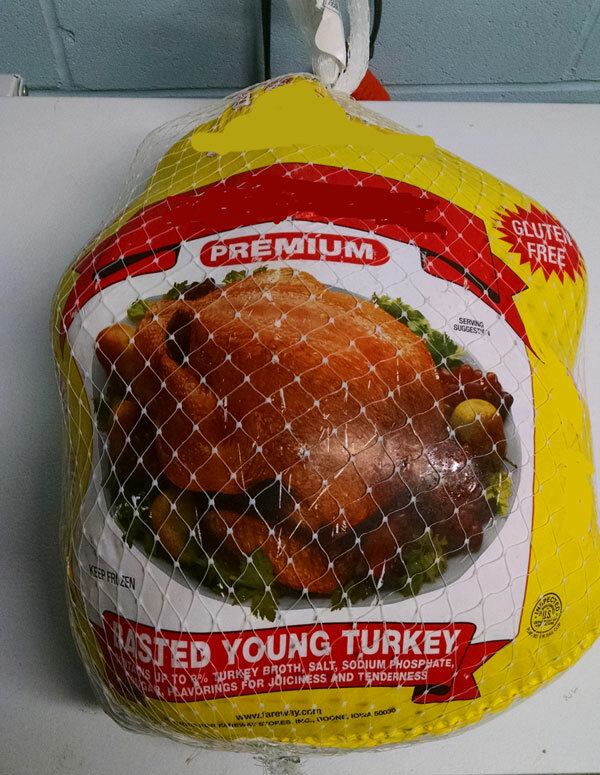 Irwin says Iowans should be able to find turkeys for under $1 a pound. The turkey you buy for Thanksgiving or Christmas dinner likely won’t be an Iowa grown bird. Irwin says the majority of Iowa-raised turkeys are processed for use as lunch meat and other products, and the industry has been expanding. “We’ve actually moved from number eight in the U.S. in turkey production to number seven, so Iowa is now ranked number seven in turkey productions, and we are about fifth in turkey processing,” Irwin says. Minnesota is the top turkey producer and Missouri is another producer ahead of Iowa in the turkey business. She says it make sense that the turkeys are being raised close to the available corn and soybeans in Iowa. Irwin says a turkey eats a bushel of corn and a third of a bushel of soybeans. You may find out more about turkey recipes and preparing the big bird at www.iowaturkeyfederation.org.